Marbas are very pleased to announce that we have had the pleasure of being a part of the team instructed to design The new Memorial at the Museum of Army Flying, which has just been completed. 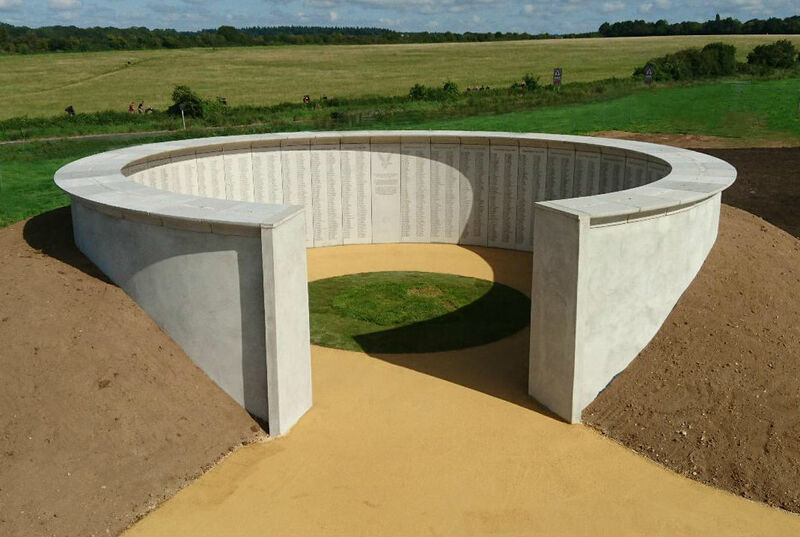 The memorial commemorates all those who have died in service of British Army flying. Click the link below to be taken to our projects page with more information and images.